of identity management and access control. offering unlimited template designs to facilitate every need. We will design UNLIMITED templates for FREE. So, you get technology you need ONLY where it's needed. Let us handle the logistics to ensure a uniform ID badge program. and mailing/logistics, to relieve you of this responsibility. regional office may easily order cards for any employee. simple for you. Get cards as soon as you have new staff! Your local offices may easily enter personnel data and order cards for their facility. throughout the country, and approves all template designs for local offices. • Enforcement of consistent identity management policies. • A fully variable cost – no up-front investment, no capex. • No staff costs, no capital investment, no equipment obsolescence & no hassles! • All logistics are handled by InstantCard’s efficient automated system. • Local offices get consistent, rapid service, when they need it. • Headquarters retains full visibility and control over the process. With the increasing sophistication of security and access control, more and more corporations are implementing advanced card systems, giving their personnel access to a wide range of facilities and services. Our cards are frequently printed with one or more barcodes, or have a magnetic stripe, to facilitate the logging of transactions and to allow access to restricted areas. An increasing number of organizations are using prox cards and smart cards to provide enhanced security and increased capabilities. 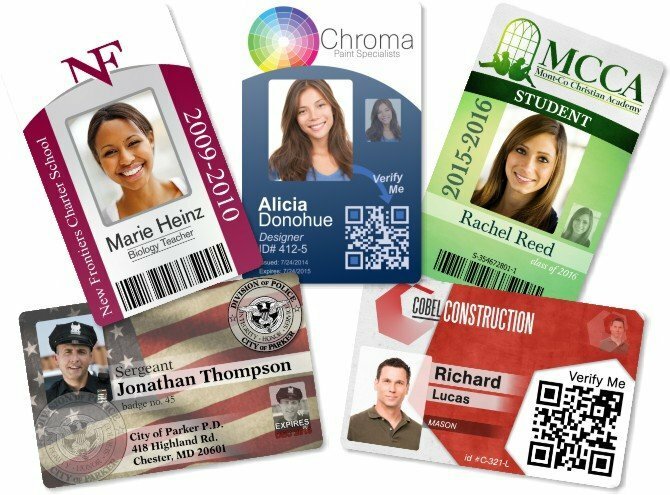 If your company would like to offer ID badge production services directly from its website, InstantCard offers a Web Services capability to link your Intranet to our servers. 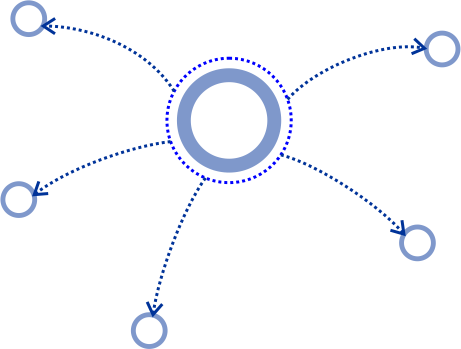 Many of our customers have directly connected their HR management systems (SAP, Oracle, or other) to our service via APIs. Many industries have large numbers of smaller, regional offices. Here is an article on ID card policy for the insurance industry which appeared in the Oct. 2012 edition of ‘INbetween‘, the official publication of NAMIC, the National Association of Mutual Insurance Companies: Implementing a Best Practice Photo ID Card Policy. This entails the high capital cost of acquiring numerous card production systems, as well as the cost of training local staff. Generally, headquarters control and visibility is significantly reduced. This involves the allocation of dedicated staff, with the incumbent overhead costs. Card production requires carefully structured operations, communications, and logistics. Often, the service provided to local offices is slow, inconsistent, and error-prone.